“An attorney who has filed nearly 1,500 federal lawsuits in California since 1993 and dozens more in the county since 2004 to enforce the Americans with Disabilities Act has set his sights on South County. 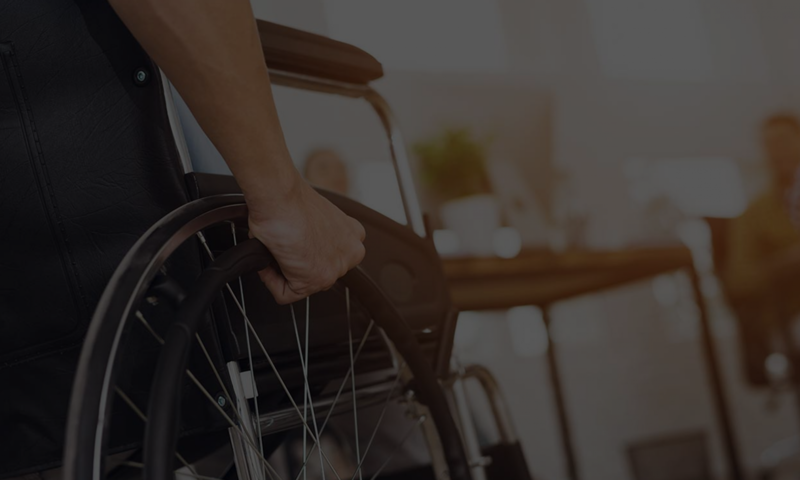 “Attorney Theodore Pinnock has filed lawsuits against more than 60 businesses in National City, Chula Vista and several south San Diego communities, claiming people with disabilities were denied access. The 1991 federal ADA law ensures them access to public places and businesses. “In San Ysidro, the business owners are fighting back. They’ve hired an attorney to challenge Pinnock’s claims. He has sued a number of stores in an older commercial district and at the Las Americas outlet center.